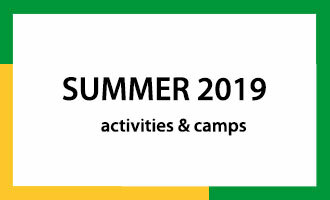 Kids Club 2019 Summer Program registration opens soon! 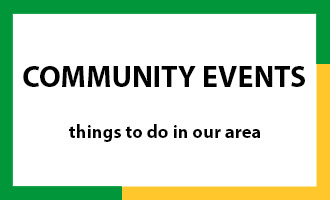 Click here for more information and registration. Full-day childcare is offered at two locations (Prairie Vista and Walt Disney Elementary schools) for current P-H-M s...Learn more..
Mrs. Garton’s 2nd grade class celebrated World Down Syndrome Day (WDSD) yesterday (Thursday, March 21, 2019). Down Syndrome International “encourages our friends all over the world to choose their own activiti...Learn more..
Nail biter, suspenseful … not terms you usually hear to describe a Spell Bowl, but that’s what happened at last night’s (Tuesday, March 20) 33rd annual P-H-M Elementary Spell Bowl. Click to see the photo gallery...Learn more.. The Indiana Department of Education’s Compass website provides extensive data on Elm Road Elementary School’s Annual Performance Report, demographics, test scores and enrollment.